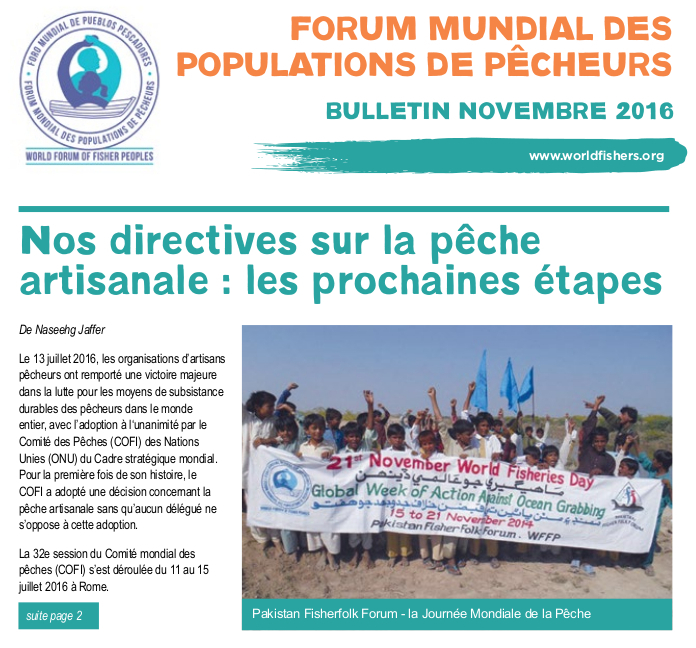 The Human Rights Based Approach (HRBA) and the Rights-Based Approach (RBA) to fisheries represent two very different and contradictory approaches. Where the RBA with its focus on, so-called, ‘economic efficiency’ has led to widespread social disruption in fishing communities, the HRBA has profoundly positive structural, political, material, and cultural implications if implemented fully. 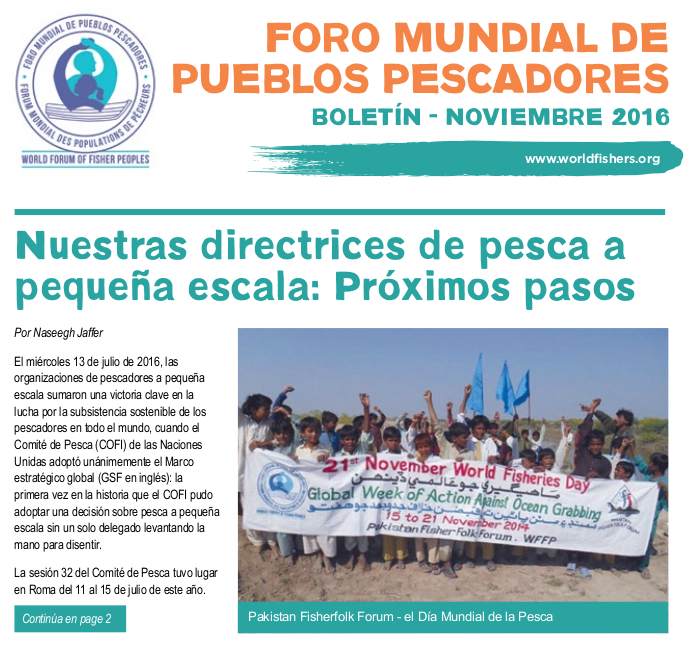 As such, the HRBA to fisheries is a key tool in the struggle for social justice and food sovereignty. In recent years, the RBA to fisheries has undergone a ‘renewal’, and has been increasingly framed as a win-win-win solution that can cater to all needs at once i.e. 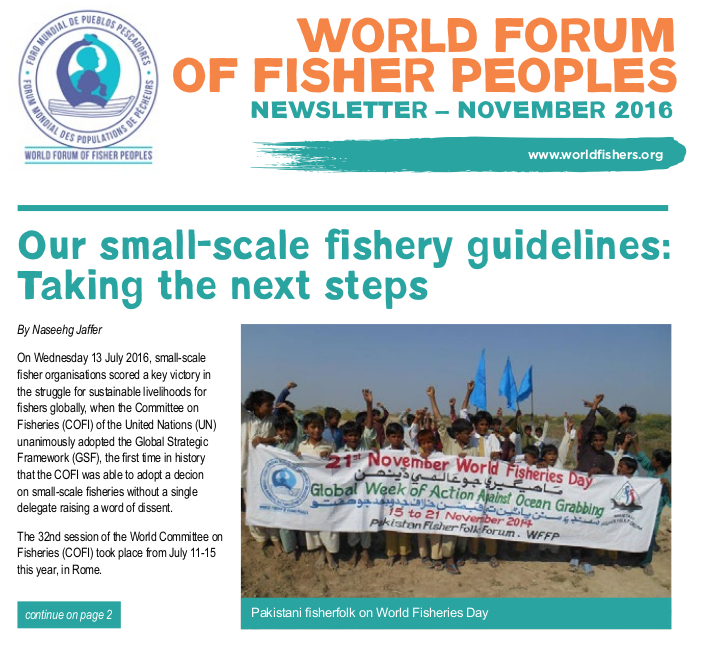 small-scale fisher communities, the environment, and profits. However, behind this new rhetoric lie the same privatization policies that fisher peoples have denounced as ‘ocean grabbing’. In tune with other global governance processes, fisheries policy at the international level is increasingly characterised by ‘multi-stakeholderism’, where fundamentally opposing interests are glossed over and are expected to be resolved through compromise in order to bring all ‘stakeholders’ to the same table. 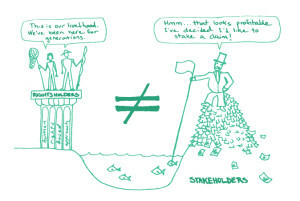 There is however, a crucial distinction between ‘stakeholders’ (anyone who can claim a ‘stake’ in a process) and human rights-holders (those for whom the realization of their human rights is inextricably linked to their customary and socially defined rights to fishing grounds and/or for whom conflicts over fisheries affect their human rights). Such distinctions should be respected.